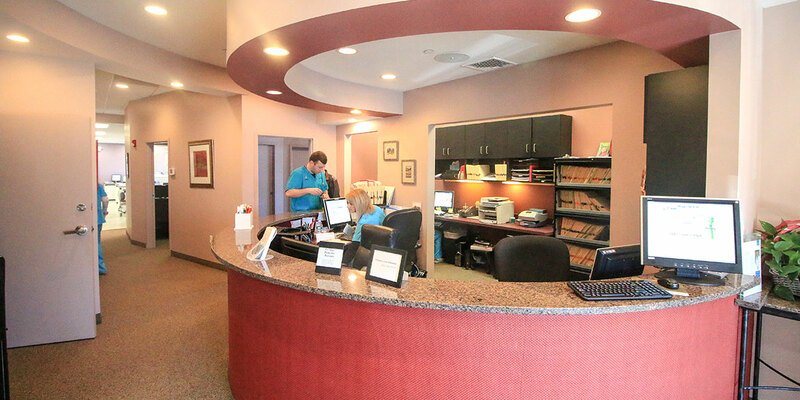 Welcome to Acorn Orthodontics! We look forward to having you as a patient and thank you for selecting us for your orthodontic care. Our mission is to provide the highest caliber of orthodontic treatment for adults and children in a friendly and caring environment. We accomplish this with exceptional communication, state of the art technology, and a supportive, motivational approach. We focus on the needs of each patient to provide a comfortable patient experience in a relaxing and modern environment. If you haven’t already scheduled your appointment, please give us a call today or click the button below.